Vietnam had a total of 25,339 active FDI projects with a combined registered capital of US$319.98 billion as of the end of the first quarter of 2018, according to the Foreign Investment Agency (FIA) under the Ministry of Planning and Investment (MPI). Binh Duong province ranked second to only Ho Chi Minh City with US$30.66 billion, accounting for 9.6 per cent of total investment value. The province successfully drew US$489 million of foreign direct investment (FDI) capital in the first quarter of 2018 from 38 new projects and 15 existing projects. 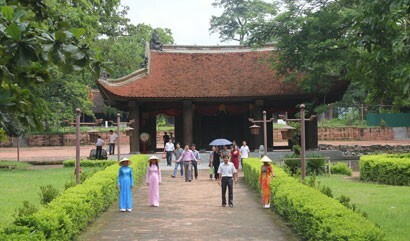 Domestic investment was also over VND11,600 billion in the period. 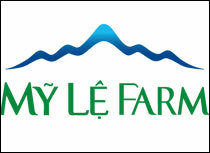 With the above results, Binh Duong continued to be a leading light in investment attraction. And, this reality showed that the local business and business environment is more and more favourable and convenient and highly appreciated by local and foreign business communities. The province is always fostering a better business climate and looking towards economic sustainability. 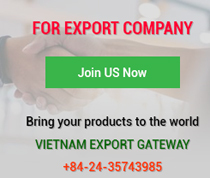 In the past years, especially in 2017, with the focus and effort for a better investment environment as expected by the Government, Binh Duong has made great strides in investment attraction to maintain high economic growth. 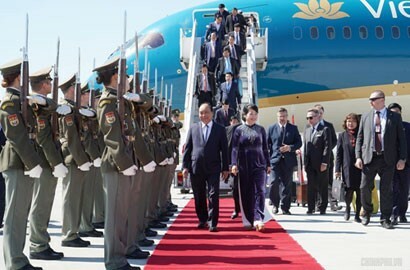 Binh Duong province reported good progress in FDI attraction. The locality licensed US$2.8089 billion in 2017, up 133 per cent year on year and 100 per cent higher than the annual plan of US$1.4 billion. In the 2016 - 2017 period, it drew a total of US$4.927 billion, equal to 70.4 per cent of the five-year plan of US$7 billion set for the 2016 - 2020 phase. In the first two months of 2018, it attracted US$435 million of FDI capital. Thus far, Binh Duong ranked second in the country in licensed FDI value of US$30.66 billion and 3,075 projects. Big projects licensed in 2017 were in line with the province’s priority: Focusing on large-scale projects with outputs being inputs for local industries. Typical projects included a US$760 yarn production project invested by Polytex Far Eastern Co., Ltd of Taiwan. The project expects to lease more land in Bau Bang Industrial Park in 2018. 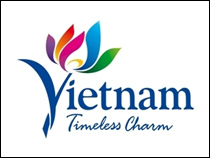 On domestic investment, in 2017, Binh Duong province had 5,542 new companies with an aggregate investment capital of VND29,059 billion, up 16.5 per cent in business entities and 39.5 per cent in value over 2016. 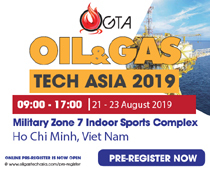 As many as 1,054 existing companies added VND22,205 billion to their investment base, up 27.3 per cent in companies and 67.4 per cent in incremental capital. By the end of February 28, 2018, the province was home to 31,548 enterprises with VND247,523 billion of investment capital. 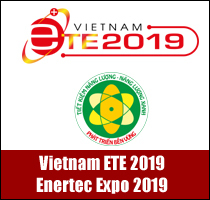 Mr Nguyen Thanh Truc, Director of the Binh Duong Department of Planning and Investment, said that Binh Duong province will not attract investment capital at any cost, but place priority on environmental protection in licensing projects. This approach has been applied for years. “Binh Duong province continues to boost socioeconomic development towards stable, quality and sustainable growth; restructure the economy towards an increasing share of services and industry; focus on improving growth quality, encouraging innovation, creativity, startup and business development,” he added. 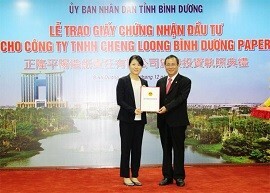 Based on that point of view, the Binh Duong Party Committee introduced Programme 34/CTr-TU dated December 15, 2016 on renewed investment attraction for 2016 - 2020 with the focus on drawing strong economic partners and major business groups in the world, on increased efficiency and priority of projects using advanced environment-friendly technologies, making high added value, engaging capital-intensive industries and likely contributing to the local budget. The province will attract them into planned industrial parks. 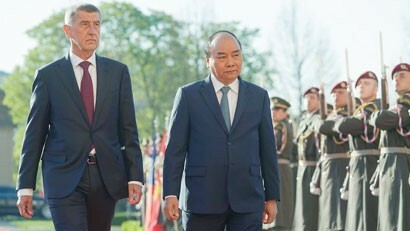 To further enhance its appeal to investors, the province issued an action plan to execute the investment attraction programme in the 2016 - 2020 period with specific tasks assigned to concerned departments and agencies to formulate and perfect mechanisms and policies; improve essential technical infrastructure; step up administrative procedure reform relating to investment; and realise commitments to the Vietnam Chamber of Commerce and Industry (VCCI) in a bid to reduce the time needed to fulfil administrative procedures with respect to business establishment and investment certification. 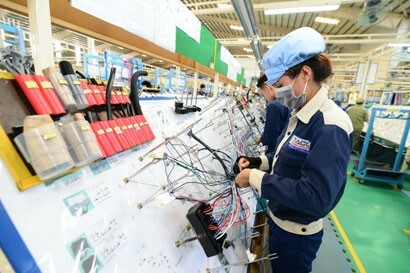 In order to understand and tackle difficulties and obstacles against enterprises, the Provincial People’s Committee also regularly organises ceremonies handing over investment certificates, and hosts meetings with domestic and foreign business communities.